"Good understanding of the briefing - and then coming up with a simple but smart solution! Easy going communication during the contest. " "The designer adjusted the logo many times until it was perfect. 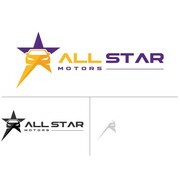 His logo design stood out from the rest and you can really tell he has a great mind with original design ideas."